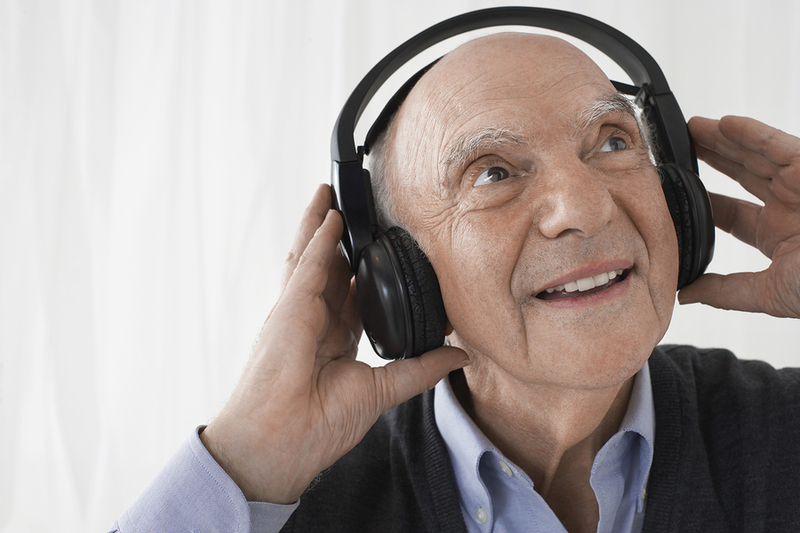 Nature’s Tonic for the Aging Brain – AlfredHouse Assisted Living, Inc.
Music has been called “the language of the soul,” and it is no wonder, then, that it is one of humanity’s earliest cultural achievements, perhaps even predating articulate spoken language. Clearly, humans very early on recognized the power of music. It is a cultural universal, a language that can be understood by everyone. The therapeutic power of music was also recognized early on. The Ancient Greek philosophers Plato and Aristotle recognized the connection between music and the emotions and wrote extensively about its educational and cathartic value. The modern practice of music therapy dates to the discovery during the two World Wars that veterans recovering in hospital responded well to musical entertainment. Shortly thereafter, the National Association for Music Therapy was founded in 1950. Since then, music therapy has expanded greatly and is now applied in a wide variety of areas, most notably in dealing with the effects of aging and the onset of Alzheimer’s and dementia and in palliative care. Music is effective as a therapeutic tool for the aging brain because of its associative nature and because it engages almost the entire brain, including the motor areas (involved in movement), the limbic system (involved in emotions), the various memory centers, and of course the auditory cortex (involved in hearing). Listening to and performing music also releases endorphins in the brain, which create a sensation of pleasure and increase pain tolerance. Given the holistic way in which music is related to brain physiology, it is not surprising that musical ability remains long after other, more localized, brain functions deteriorate due to aging. Research has shown that music therapy for the elderly can have several benefits: it relieves stress and tension, eases physical pain and discomfort, counteracts depression, soothes agitation, enhances memory recall and the ability to organize new information, focuses attention, diminishes apathy, stimulates rhythmic movement, promotes vocal fluency, increases sociability and communicativeness, and provides a general sense of well-being. Music therapy is of two types: passive and active. Passive music therapy involves merely listening to live music or recordings. Among other things, it is used to help retrain the brain to remember routine tasks during the early stages of dementia, through the establishing of mental associations. Active music therapy involves the making of music using actual musical instruments or the voice. It can be helpful in the later stages of dementia in maintaining motor skills. Dancing or some form of rhythmic movement often forms part of active music therapy for its beneficial effect in maintaining or restoring motor coordination. Music therapy is perhaps one of the most holistic of all the natural therapies, for it involves the entire being in all its aspects—physical, mental, emotional, social, and even spiritual. It is for this reason that it forms an essential part of the multi-modal, multi-sensory therapy program that AlfredHouse is pleased to offer to members of The Himalaya Club. Incredible plenty of good tips!